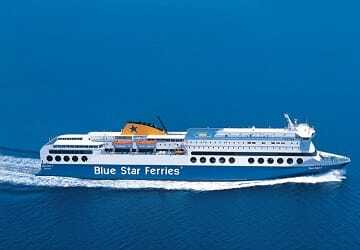 Blue Star Ferries operates a large number of ferry crossings connecting mainland Greece with its vast number of Islands, as well as numerous inter-island routes. 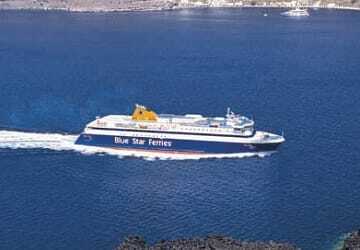 Connecting the mainland ports of Piraeus, Rafina and Thessaloniki to Crete, the island groups of the Cyclades, Dodecanese and the North East Aegean Islands, Blue Star Ferries is one of the most commonly used operators in Greece. 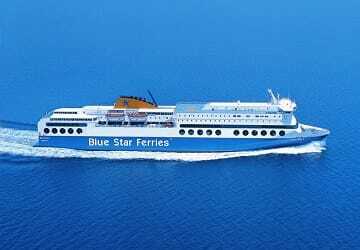 As soon as you step on-board a Blue Star Ferries vessel, you will realise that hospitality is an integral part of the company’s philosophy. 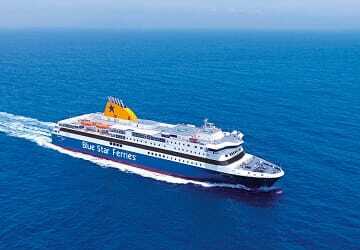 From the warm welcome you receive from the crew, to the speed with which you will feel at ease in the surroundings, all areas have been designed to create the most pleasant atmosphere for the passenger. 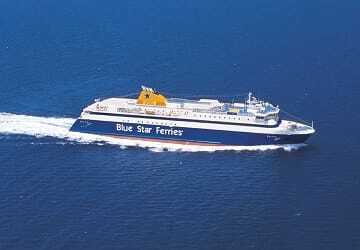 An impressive fleet flies the Blue Star Ferries flag, containing 9 large, modern vessels with high top speeds and huge capacities for both vehicles and passengers. 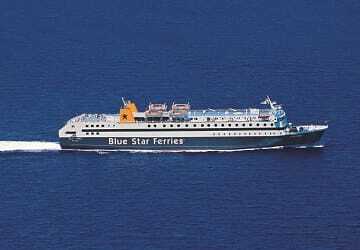 Consisting of Patmos, Delos, Blue Star 1 and 2, Paros, Naxos, Horizon, Galaxy and Superfast XII, you are guaranteed to travel in style across the Aegean with Blue Star Ferries. 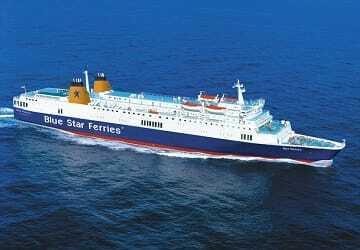 With directferries.co.uk you can find Blue Star Ferries timetables, fares and book Blue Star Ferries ferry tickets. 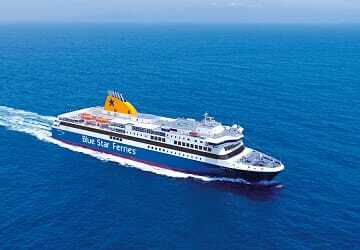 Where applicable we’ll also compare Blue Star Ferries with alternative ferry companies.